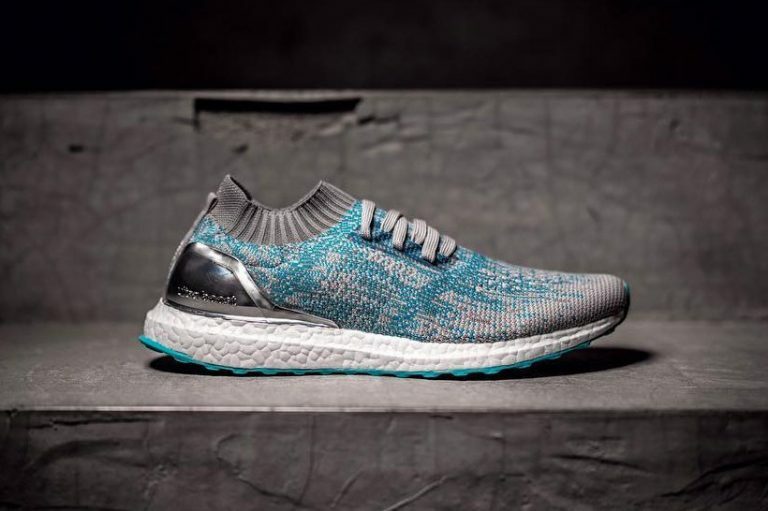 Kolor x Adidas Ultra Boost Uncaged "Aqua"
The Kolor x Adidas Ultra Boost Uncaged “Aqua” is an upcoming Ultra Boost colorway in collaboration with Japanese brand Kolor. 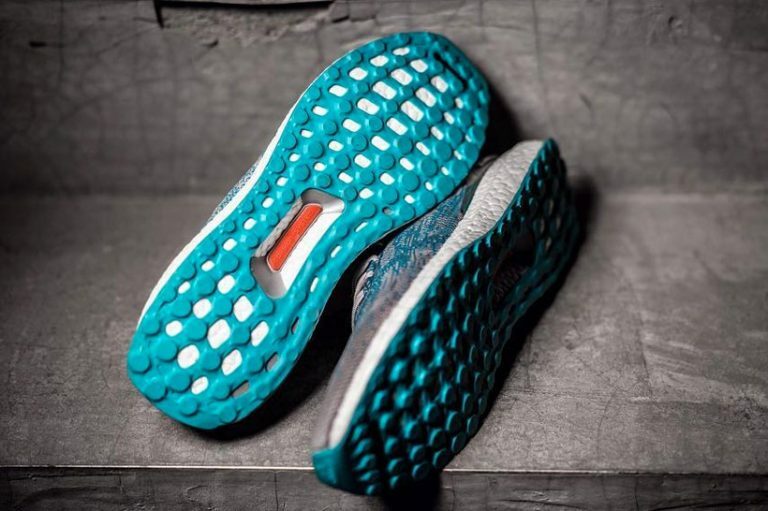 The Ultra Boost features an aqua and grey primeknit upper, offered ontop of the OG boost outsole. A metallic silver cup is added on the heel for a nice detail. 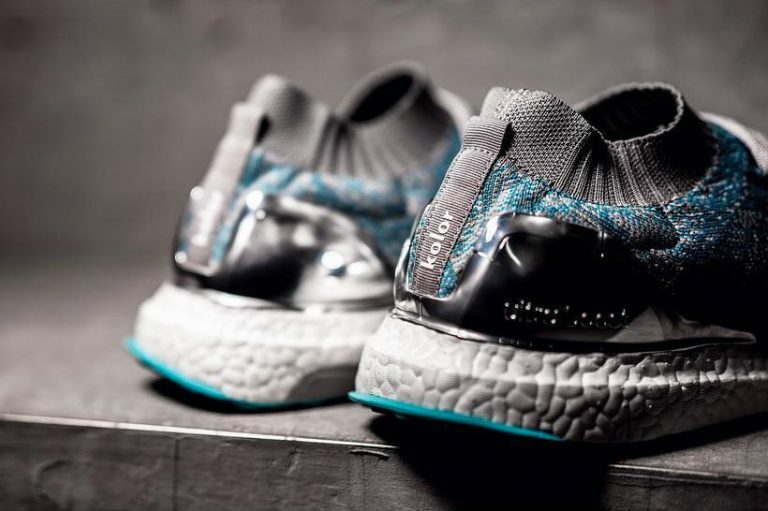 No word on when the kolor x adidas Ultra Boost Uncaged Aqua Blue will release but stay tuned with Modern Notoriety for a release date.